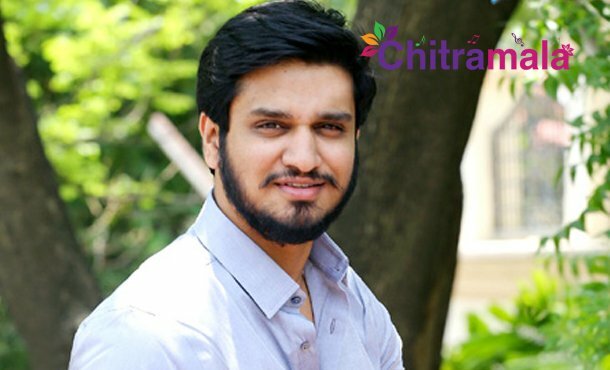 Nikhil is going to be seen as a journalist in the movie. Nikhil is seen showing his identity card where his name is revealed. The actor is playing the character called Arjun Suravaram. Sam CS is the music director of the movie. The complete details about the project will be out soon.